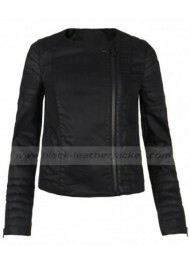 If you have seen the TV series “Doctor Who” then you must want to grab the jacket in your wardrobe w..
Get in style and gives celebrity touch to your appearance by getting our newly designed jacket that .. 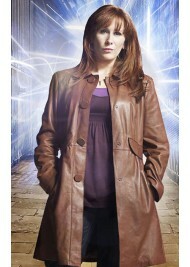 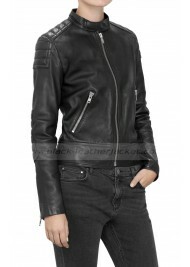 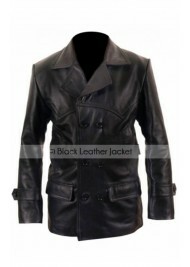 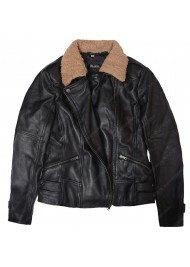 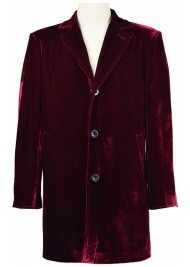 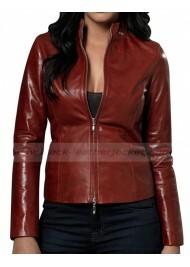 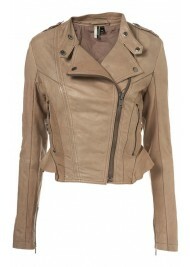 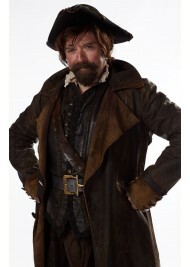 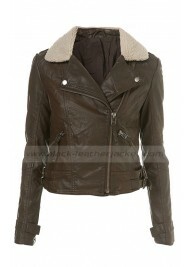 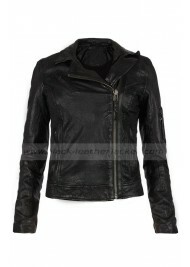 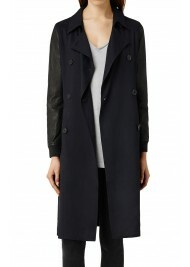 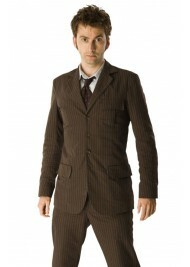 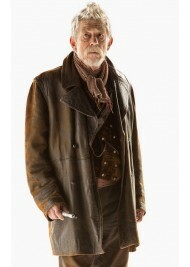 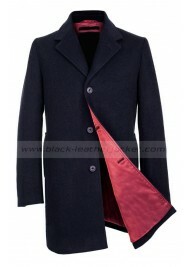 The jacket with a great applause and style cropped form famous TV series “Doctor Who” worn by Jenna .. 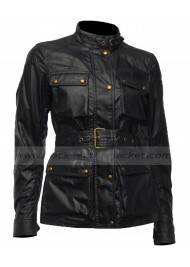 Some jackets are completely special and mesmerizing that simply teese others as well as makes them s..
Clara Oswald the striking lady, first appear as the companion of doctor in the TV series Doctor who ..